256 p. Over 3000 photographs. 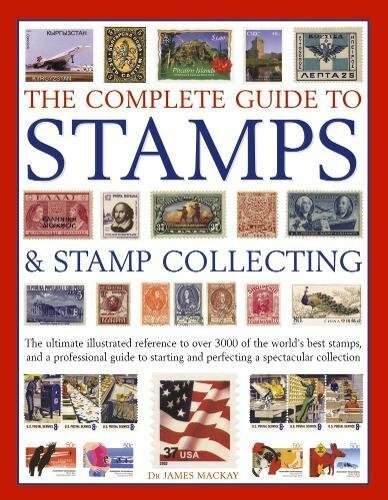 A global directory of the world's greatest stamps, including photographs of over 3000 examples from more than 200 countries. Step-by-step instructions on mounting stamps for display and preserving their condition, with examples of useful tools and accessories.